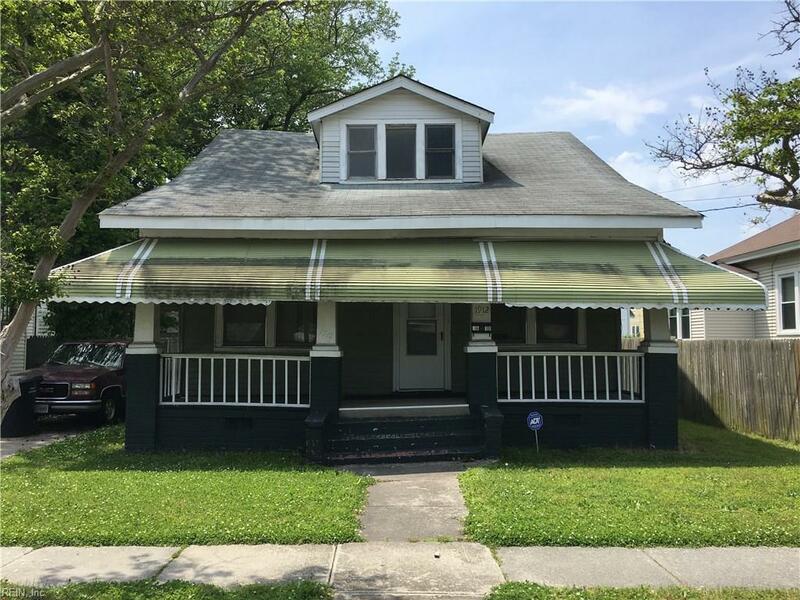 1912 Des Moines Ave, Portsmouth, VA 23704 (#10237243) :: Abbitt Realty Co. 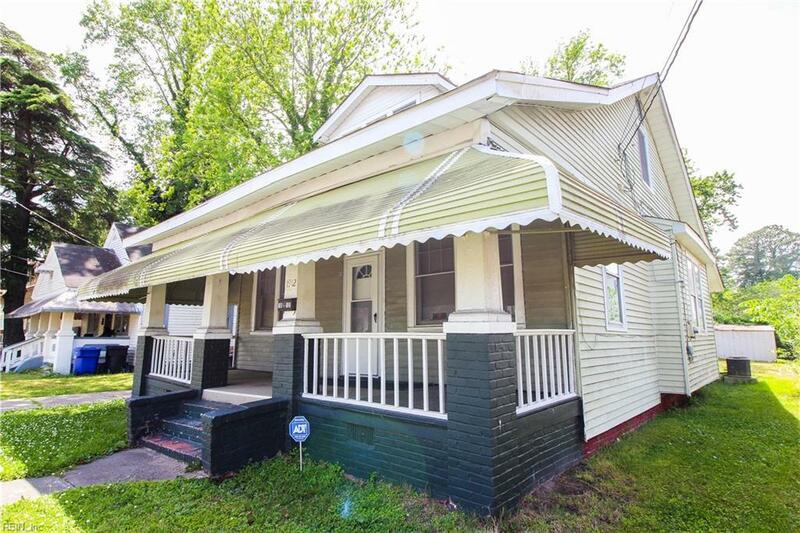 Perfect starter home or a great investment opportunity for income potential. 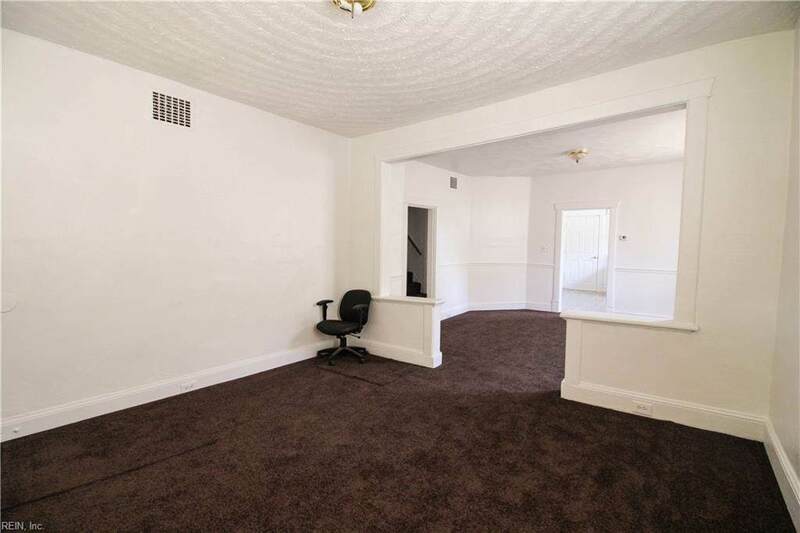 The home is move-in ready and just needs your personal touch. Conveniently located near Portsmouth Naval Hospital and Norfolk Shipyard. Near interstates, shopping centers and schools. 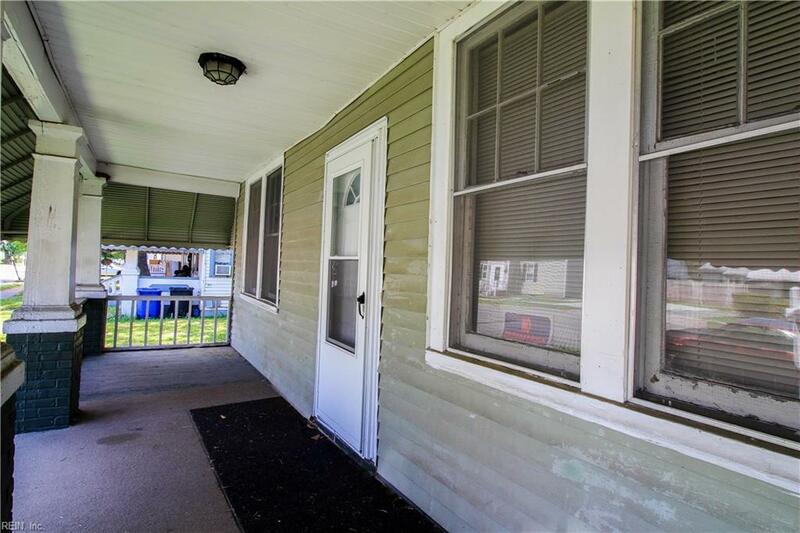 Priced below the assessed value, this home has so much to offer.